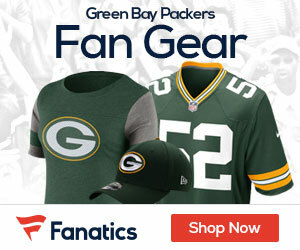 While the Packers appear to be getting their season on track with two straight wins, the news on the injury front is not so good. Monday it was announced that cornerback Charles Woodson suffered a broken collarbone Sunday vs the Rams, and will miss the next six weeks of action. 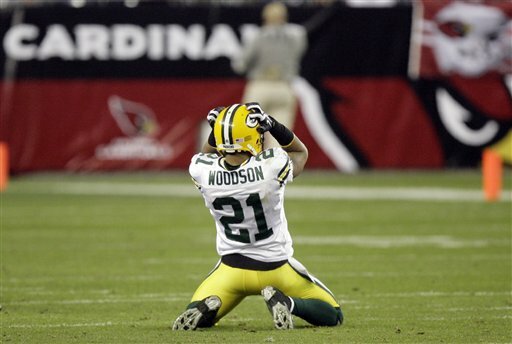 The 36-year-old Woodson broke his clavicle in the 2011 Super Bowl win over Pittsburgh. Head coach Mike McCarthy says Woodson is worried about his latest injury. The injury took place with just 2:44 left to play in the 30-20 win.